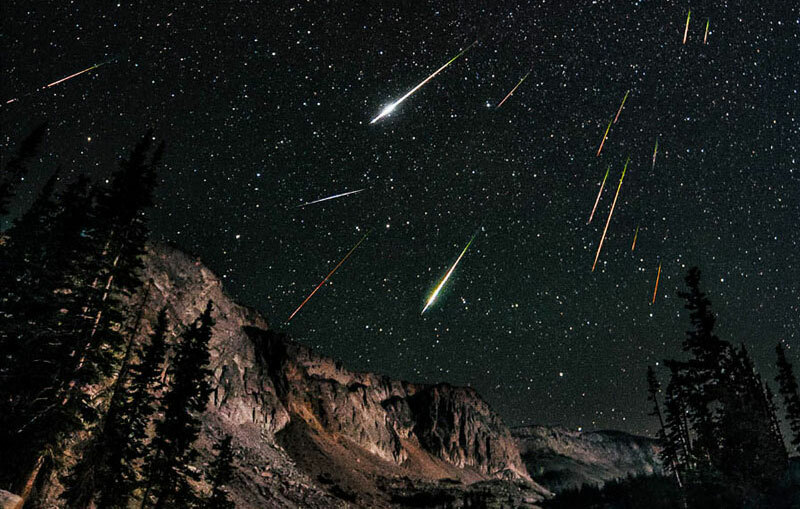 Perseid Meteor Shower, August’s celestial show! The Perseid meteor shower is the best shower of the year! 60-70 meteors per hour are possible, and the moon will be a thin crescent which will make for great viewing conditions! 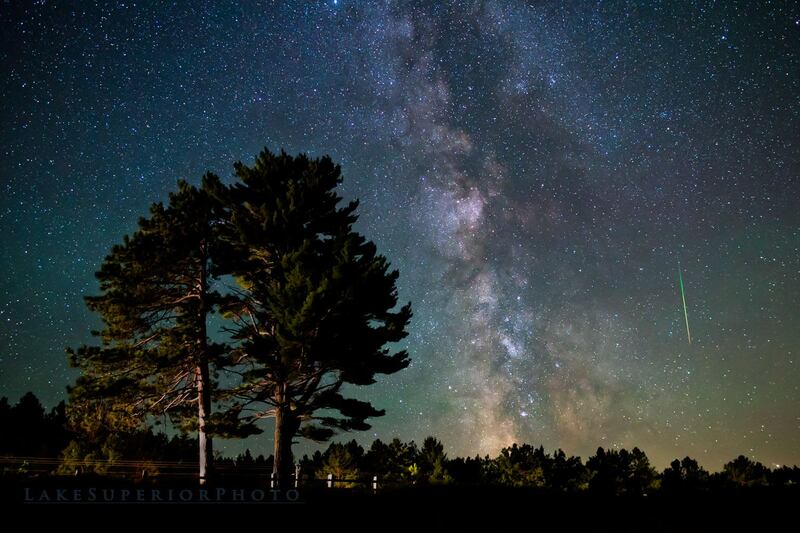 7 Responses to Perseid Meteor Shower, August’s celestial show! I can remember my Mom waking us up in the middle of the night when I was a kid. We’d all go outside and lay on the grass or lawn chairs and watch for hours! I did it with my Daughter, and this weekend I’ll do it with her and my Grand Girl in Florida. Hope it’s clear! We had friends over for dinner last weekend and we went to the terrace around 10 pm and within 5 minutes saw 3 shooting stars! Looking forward to Saturday night — it’s supposed to be very clear here. Saw the “blood moon” a couple of weeks ago — it was more “light apricot” in color — and then strung across the southern sky were Mars, Saturn, Jupiter, and Venus — simply spectacular! When I was about 16, I went on a camping trip with my church youth group during the time of the Perseid. It was wonderful to just lie on the ground and watch the stars. I’ll never forget it. That happened once back in 1989 in August for me. I was visiting a friend in Kansas and after we closed the bar (back in the day when I did such things), we drove back to his parents’ house but stopped along a road with an embankment of grass at just the right angle to lie down and watch the meteor shower — we saw 30-40 shooting stars in a short time! When I was about 12 I went with a friend to a summer camp her church hosted down at Allatoona Lake. Back then it was far from Atlanta, or any other urban area. We lay on our backs on the summer grass still warm from the day and watched the stars come out. It was the first time this city girl glimpsed the vastness of the sky and stars. It was breathtaking and I have never forgotten it. They are the best shower, Leniods are hot and cold…..ZM great too see you……….